Is Your Code Ready to Prevent the Nedelin Catastrophe? My name is Bartlomiej “Bart” Waszak. I’m a video game programmer. I work as a senior software engineer at Respawn Entertainment on the game Star Wars Jedi: Fallen Order. This is my personal website where you can find more details about my past work and some other interesting things. You can also visit my LinkedIn profile. 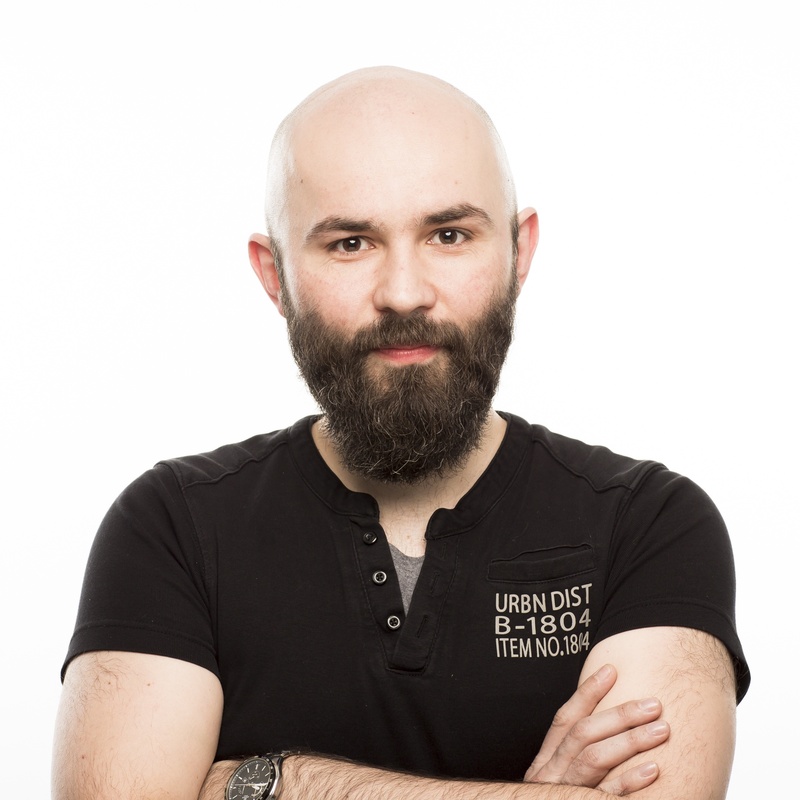 Previously I worked as a gameplay programmer on Assassin’s Creed Origins, Assassin’s Creed Syndicate and as a physics programmer on Rainbow Six Siege operations Velvet Shell and Health. I was born in Poland and worked for several years in my home country. I was a lead programmer for such games like a first-person shooter Alien Rage and a mobile title I Must Run!. I’ve also created world editor, physics and animation systems for the indie game engine called Argon – to power up some of our games. I’ve been working 15 years in video games industry. I’ve shipped 15 games on 8 platforms (PC, PS2, PS3, PS4, XBox360, XBox One, PSP, iPhone). All these games cover a wide range of 5 different genres (action-adventure, shooters, kid games, mobile arcade, racing). I’m familiar with 3 main technologies (Unreal Engine 3, CryEngine 3, Unity) and some in-house engines. My adventure with programming lasts for more than 20+ years – I’ve started as a kid learning BASIC on my Atari 65XE. I strongly believe in a knowledge sharing so we can give to others what we have learned from giants before us.